Refreshing News: Would You Live in a Luxury Resort That Was Once a Concentration Camp? 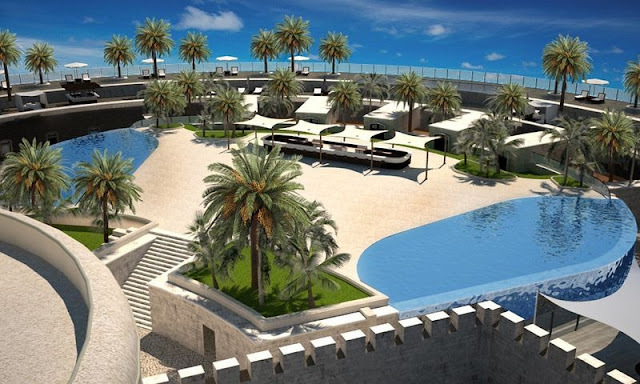 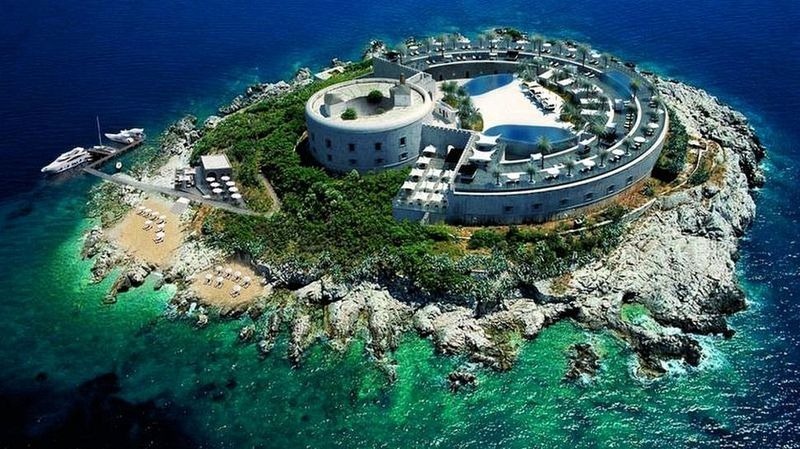 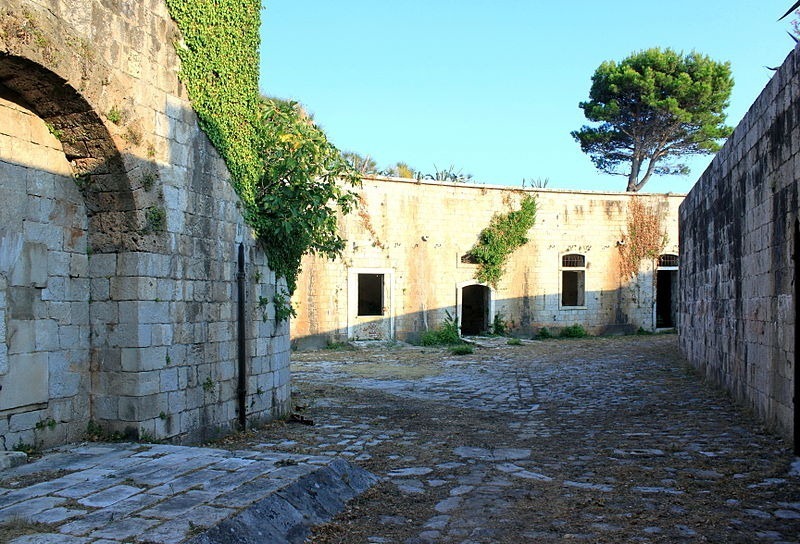 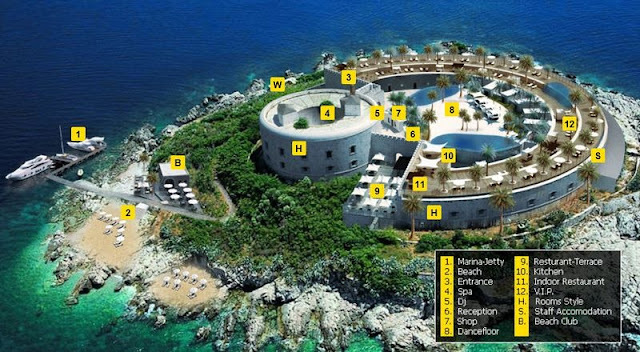 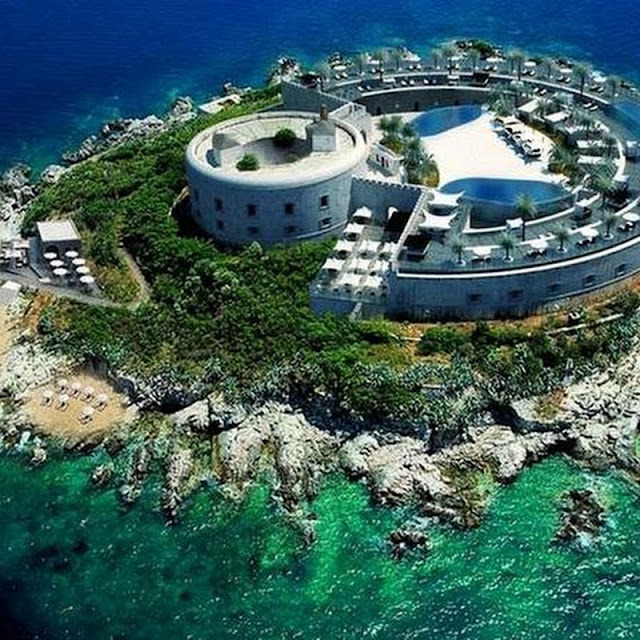 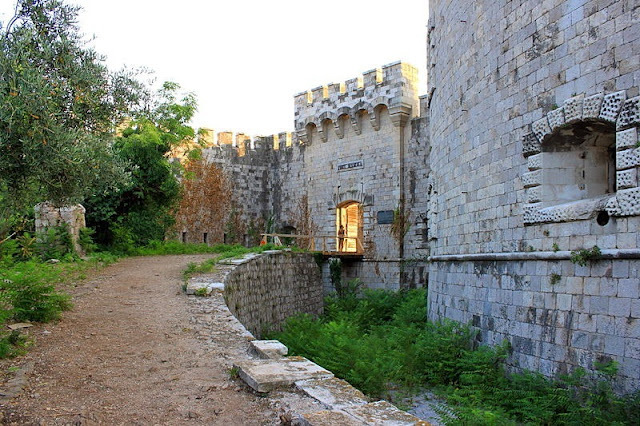 That’s the question angered family members of those who were imprisoned at a sea fort in the Adriatic Sea is asking, when the government approved a project that could transform the historic site in Montenegro into a high-end luxury resort. 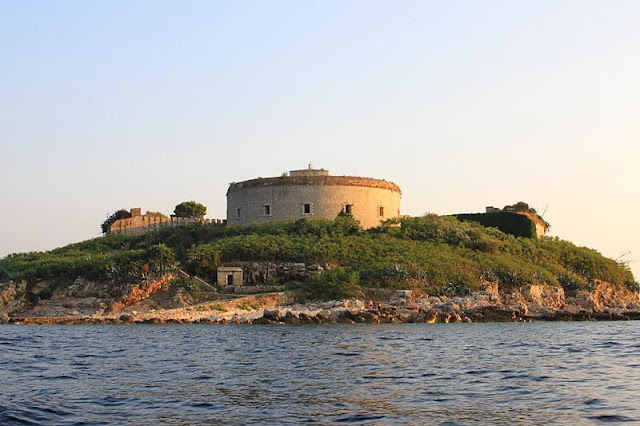 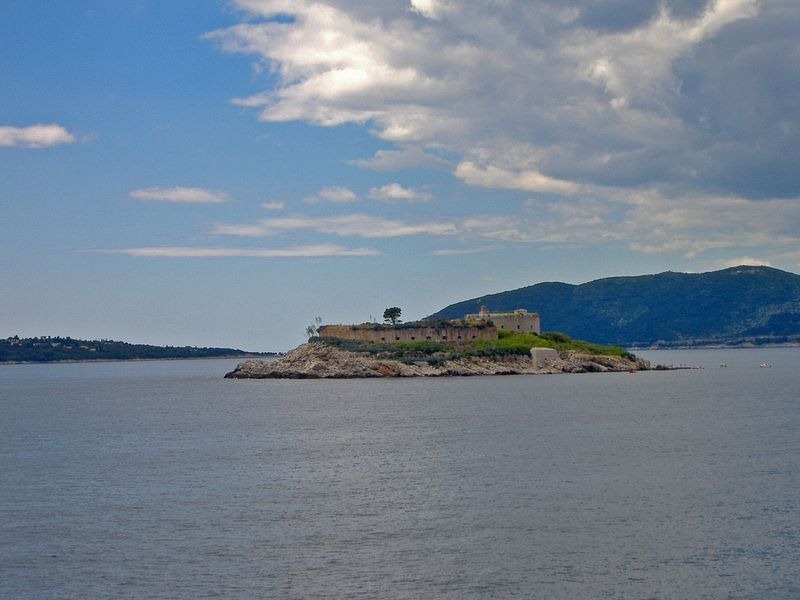 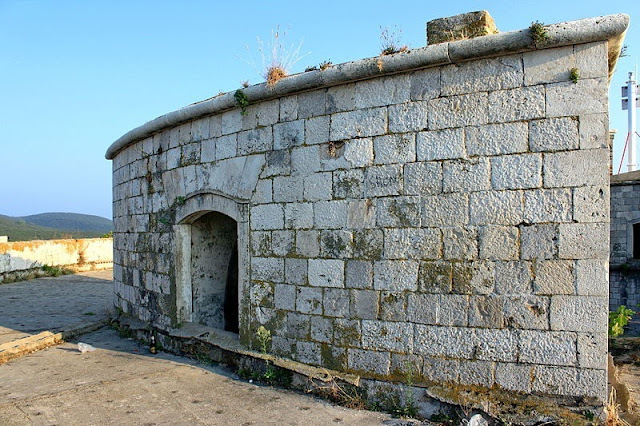 The fort in Mamula Island was built in 1853 by Austro-Hungarian general Lazar Mamula as part of his army’s contingency plans of preventing enemy ships from entering the Boka Bay. 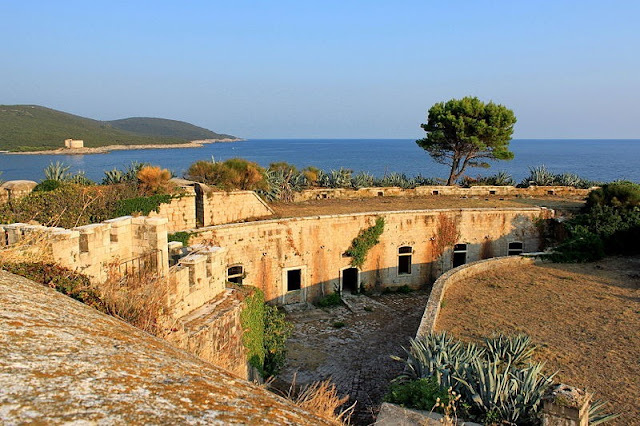 During World War II, Italy’s fascist leader Benito Mussolini converted the Mamula fort into a concentration camp. Around 2,000 prisoners were held at the camp site, of which 80 were executed and another 50 or more died from hunger in the grim and harsh conditions of the concentration camp.